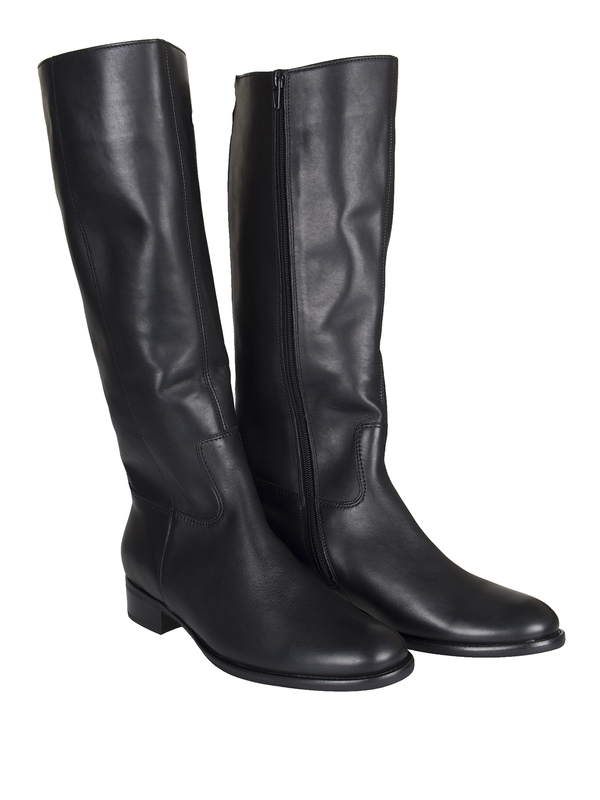 Gorgeous Palmer boots from Gabor. Perfect for the seasons to come. 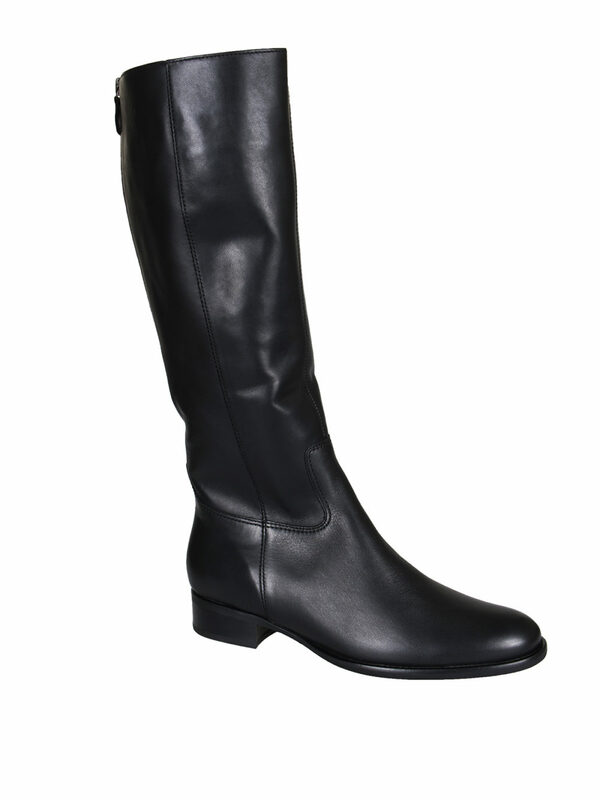 A long zip Palmer boot in supple soft leather for everyday wear with an extra back zip for width adjustment to 41cm. 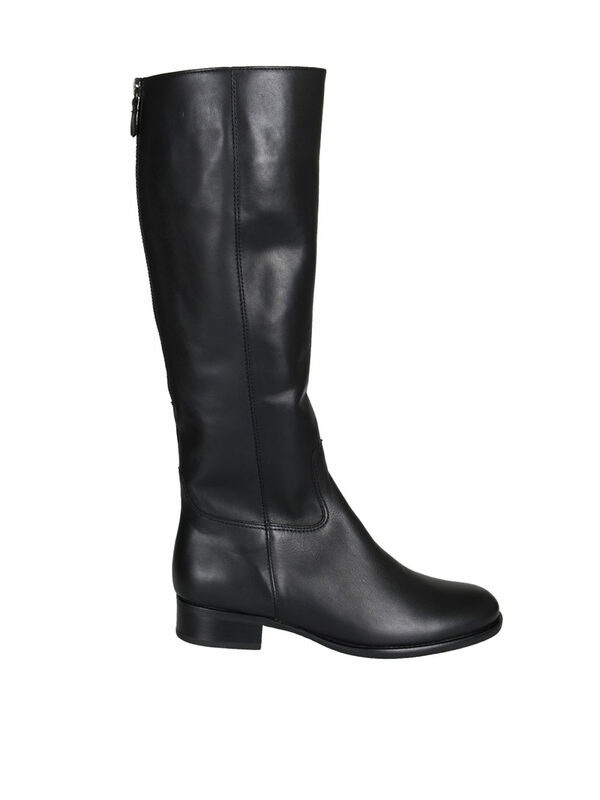 Lined with comfortable microfibre and insoles. 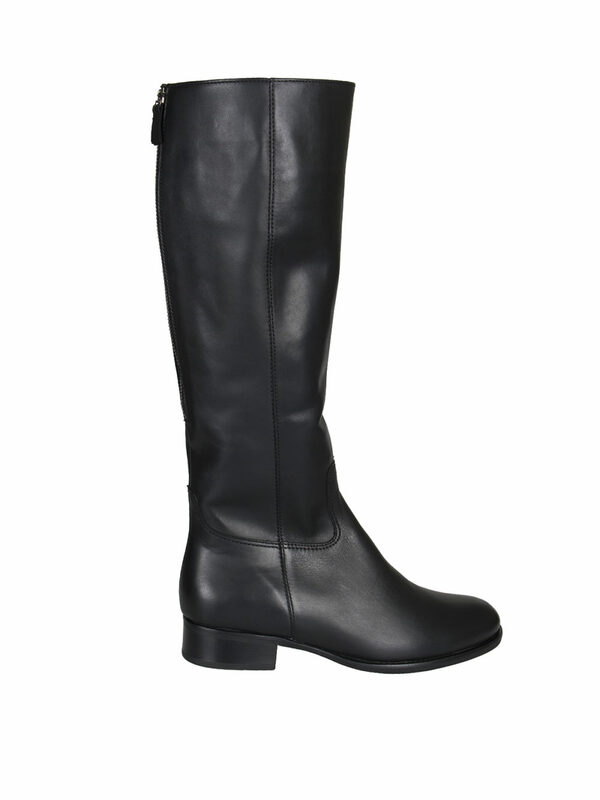 The block heel is a low comfortable height but still giving a height boost. These will co-ordinate with everything this coming season.